I love STEM/Design challenges, because you never know what you are going to get as they are so dependent on the individuals creating them. No two outcomes are ever the same. 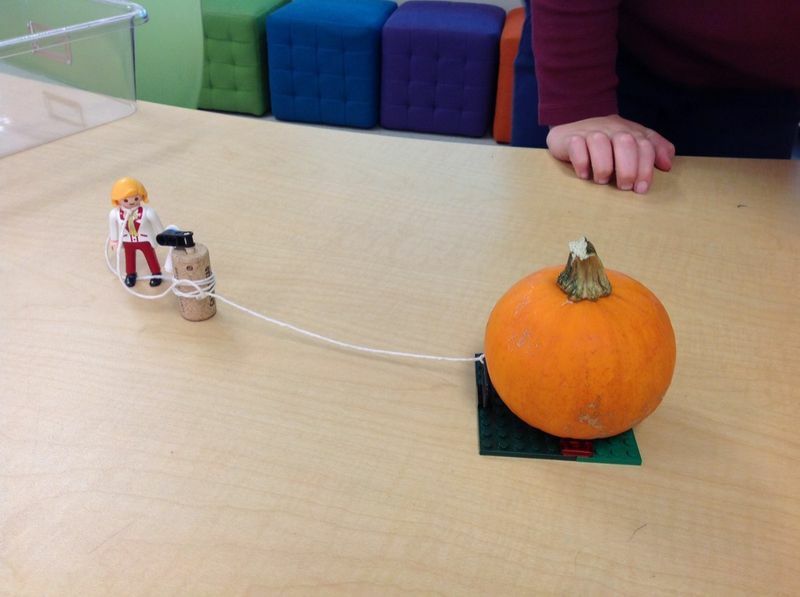 Right before Halloween this year, I put duos to work facing the “Great Pumpkin” Design Challenge." 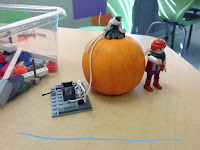 The goal of this challeng: to create a transport system made of Legos to carry a mini pumpkin to the center of town, as led by their Playmobile guy. The designs were fabulous. 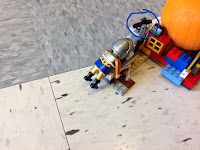 It is with activities such as these where you see curiosity, perseverance, thinking, engagement, and excitement all at play. 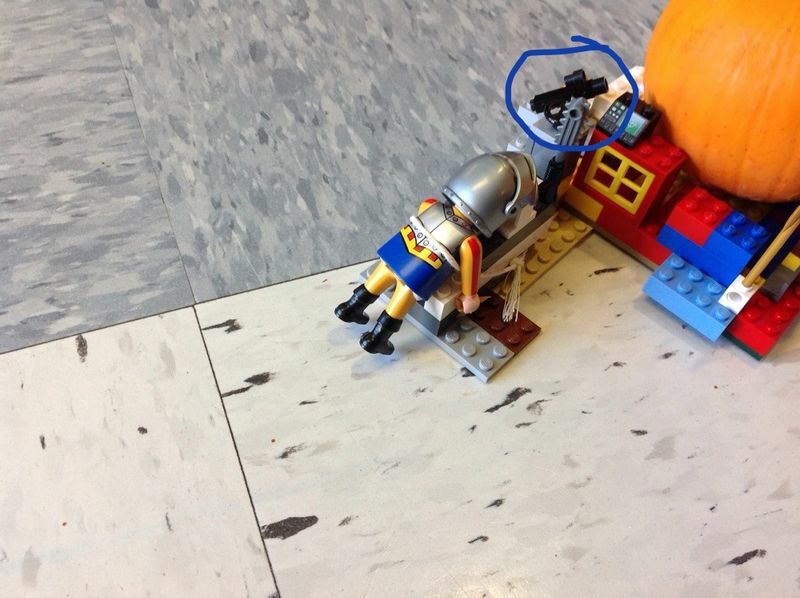 These are the elements that makes teaching elementary school one of the best jobs out there! 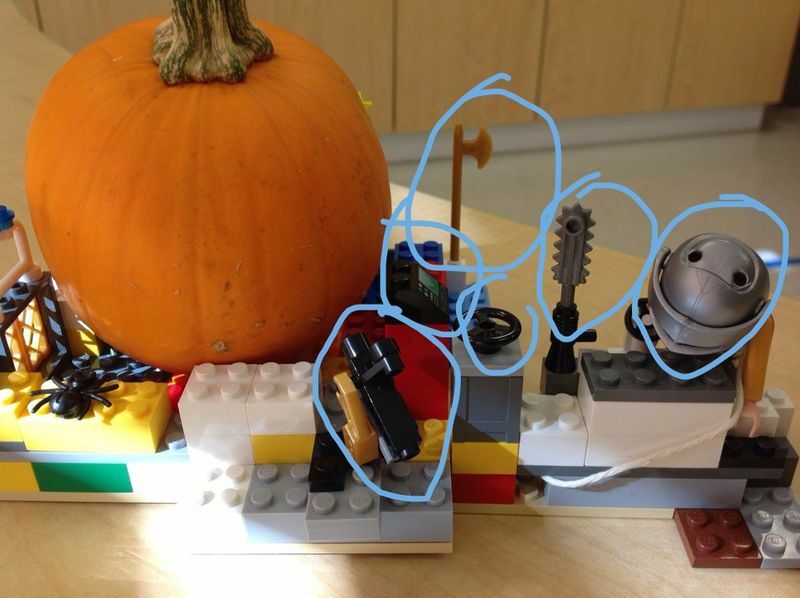 Photos from my students' cameras as recorded in their Seesaw digital portfolios; the designs are theirs as well!